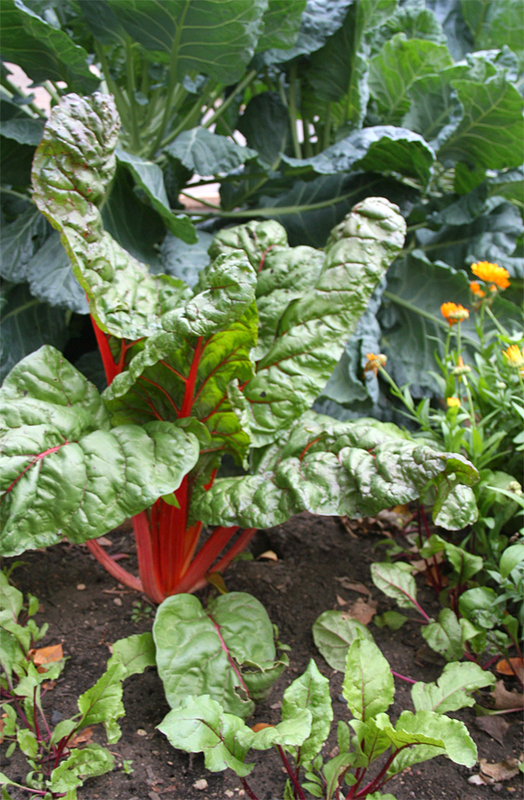 One of the past times that I enjoy most is growing vegetables in my organic gardens. It’s my morning getaway where I can meet with God in solitude and peace. I’m with my kids all day long, so a couple hours alone, tending to my gardens, harvesting, praying, and singing along to worship music on my ipod feeds my soul. Although I enjoy my time alone in my gardens, I also love spending time in them with my children. My boys help me start our seedlings indoors, work our soil in the spring, plant, sow, and harvest. I’ve really found that by putting ourselves in God’s creation and watching the miracles of how food is grown or raised brings us closer to Him – it reveals His character. It allows my children and I to see that God is taking care of us, no matter the storm that we may be in. This year, God has blessed us with a tremendous harvest that keeps on giving. What I enjoy so much about the harvest is that it leads my kids and I into the kitchen. It’s important to me to bless them with the life long skill of cooking. We’re currently harvesting carrots, radishes, beets, swiss chard, and lettuces. I’ve been making the most of our harvest and using a lot of my greens in wonderful fall dishes filled with spice like this recipe below. For this meal, I used swiss chard from the garden and the spices of nutmeg, cardamom, and fresh thyme to infuse roasted butternut squash. I added a bit of raisins for sweetness and served it over white Basmati rice. It’s a simple dish to make and one that children will love for its sweetness. In a baking dish, toss the butternut squash in the maple syrup, 1/2 tsp salt, cardamom, nutmeg, and thyme leaves. Cover the dish and roast for 30 minutes or until fork tender. Once the squash is tender, remove from the oven and set aside. In a large skillet or cast iron pan, gently heat 1 tsp extra virgin olive oil. Add the cut strips of chicken and saute until cooked through; 5-8 minutes. Add the onions to the chicken and saute until they just start to turn translucent; 3-5 minutes. Add the chicken stock, balsamic vinegar, salt, pepper, and raisins; simmer for 8-10 minutes. 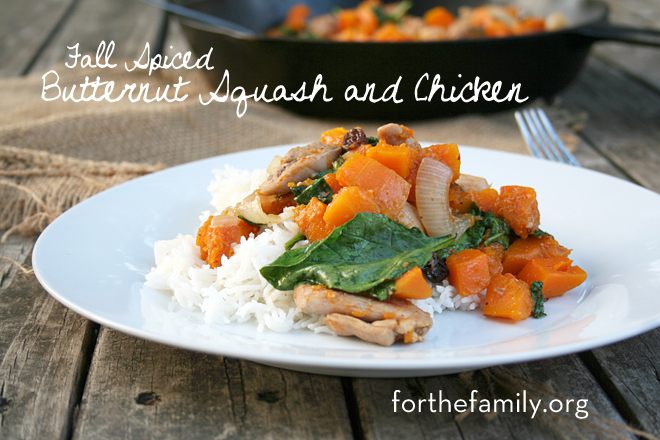 Finally, add the butternut squash and spinach and cook for an additional 3-5 minutes. Bring 4 cups chicken broth or water to a boil in a large heavy bottomed sauce pan. Add the rice and salt. Return to a boil, lower the heat to low, cover, and cook for 20-25 minutes or until the rice is soft and cooked through. Serve the fall spiced butternut squash and chicken over the white Basmati rice. 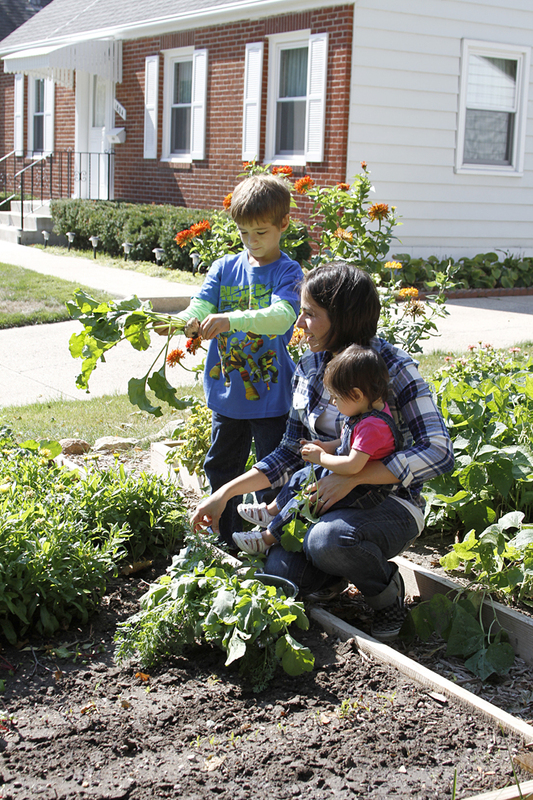 Do you enjoy gardening and cooking with your children? 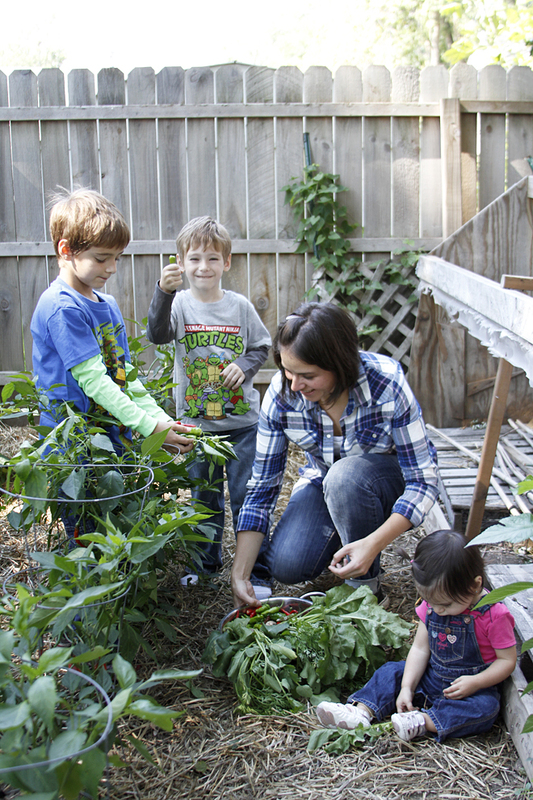 Please share in the comments below if you’d like to learn more about cooking and gardening with kids. 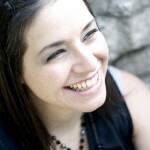 Diana is a mother of three, proud wife, and humbled daughter of God. She finds the most joy meeting with Jesus in her organic gardens where she’s able to witness his hand of creation. She is completely blessed to be able to call herself a stay at home mom where she home educates her children, joyfully serves her husband, and cooks simple, economical food to nourish her family. As a Latina and first generation American, she is prideful of her heritage and enjoys spending some of her summers abroad in Spain visiting her family. You can find all of her seasonal recipes with a splash of traditional cooking on her website, My Humble Kitchen. She loves connecting with people on Facebook, Google+, Pinterest, and Instagram. Could you use honey instead of maple syrup? I can’t stand the flavor of maple anything but this recipe sounds really good otherwise.